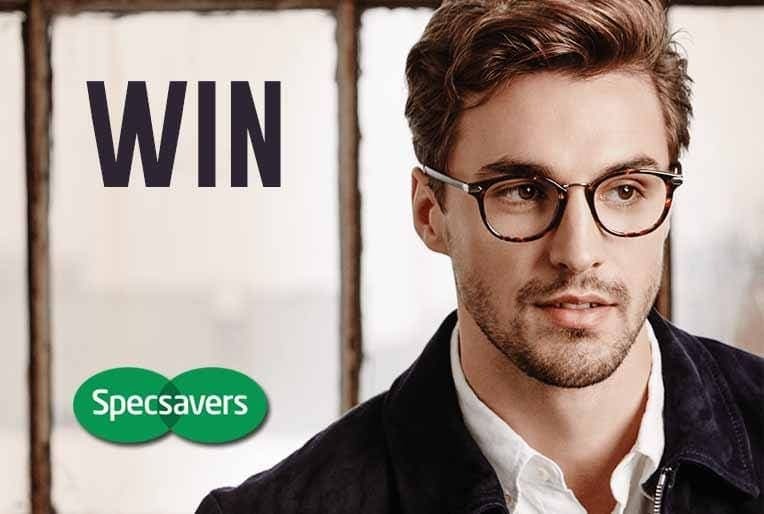 Win a Specsavers voucher worth £125! We’ve teamed up Specsavers to give one lucky reader the chance to win £125 worth of Specsavers vouchers courtesy of our friends at London’s Chiswick branch. Specsavers has a fantastic range of stylish glasses and sunglasses to choose from and offers an unbeatable combination of style and money. The Voucher can be redeemed at any store nationwide. All you have to do to be in with a chance of winning is head over to The MALESTROM HQ on Facebook, ‘LIKE’ The MALESTROM HQ & ‘SHARE’ the pinned competition post. Prize is one Specsavers voucher. One prize per winner. Entries will be chosen at random. Competition ends at 1400, December 3rd, 2018. The winners will be informed on December 3rd, 2018. If no response from a selected winner within 3 working days another winner will be selected at random and informed.